Survival: Dead City - You have been banished to the wasteland to prove your innocence. Your trial By survival has begun. How will you survive? You need to defeat a BIG MONSTER! Survival: Dead City is a post-apocalyptic, in a infested world long after civilization has collapsed. Navigate through lush destructible environments to find what you need to survive. Scavenge ammunition and supplies from other characters. Watch out radiation, demons and big monster and other players to save your life! Build and level weapons to confront the inevitable danger that lurks after every turn. Every game is a unique story that writes itself and will keep you on the edge of your seat. Download this pocket survival horror game on your android device and play all day long! 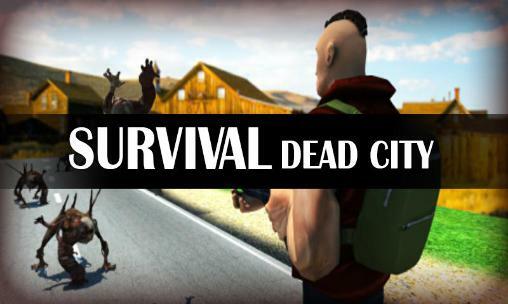 Survival: Dead City: install APK and play the game!